Survival Blog - Survival Skills: Advanced, Basic, Primitive. Be prepared for anything. Why would we need to know survival skills? These different techniques can be used in many different scenarios. This could be as simple as a camping trip or as serious as surviving a flood. … can you imagine not knowing how to put up your best fight if that situation ever did arise? The point is that you don’t know what life is going to bring to you or your family. It is better to have the knowledge and have that sense of security than be taken by surprise and not know what to do. You can be self reliant and know that you do not have to rely on today’s modern world in order to survive. Before we even talk about some of the skills you can learn, there is one extremely important thing to remember. You need to make sure you are mentally prepared for anything. 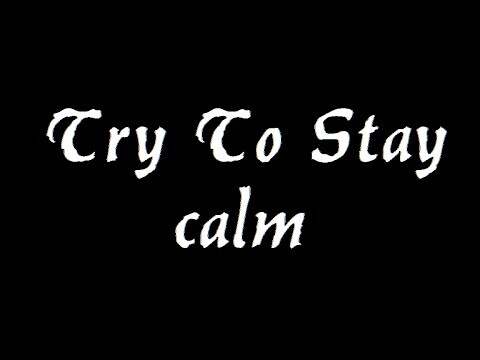 All the skills, training, and knowledge in the world won’t even matter if you cannot mentally handle a difficult situation in a calm manner. In a life or death situation, the will to fight and live will give you far more success. Remember this as we move forward. What are some of the survival skills and how can we use them? There are so many different skills that you can learn, that we won’t even be able to name them all, but let’s go over a few of the very important skills. You should keep a simple first aid kit on hand! It’s not only smart for survival, but it can be used on a day to day basis for minor incidents. If you don’t have a first aid kit, we’d recommend that you research a little about basic first aid skills such as cleaning a wound, setting a broken bone, treating heat exhaustion or hypothermia, etc. 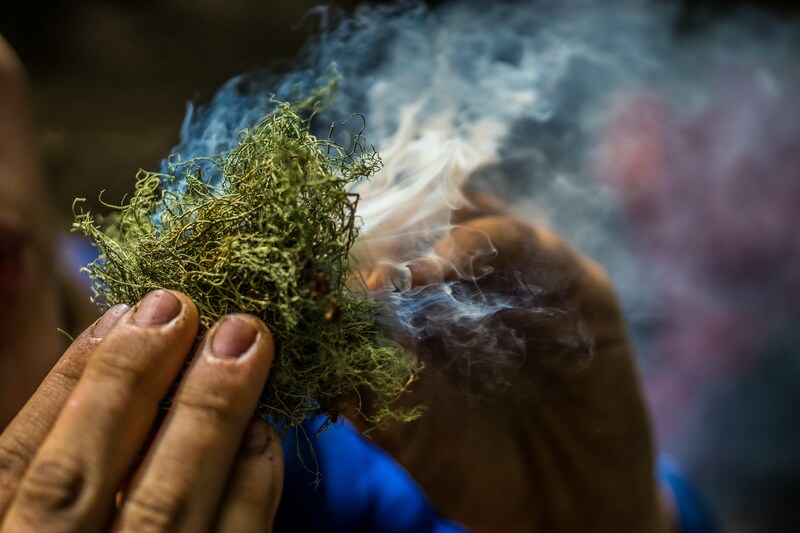 Keep in mind that in the wilderness, there are many natural remedies that may be available to you. This goes to show how important it is to do your research and learn your area. It can be helpful when you least expect it. As we all know, you can’t survive more than three days without water, so if s&#! hits the fan, you need to figure out how you are going to attain water. 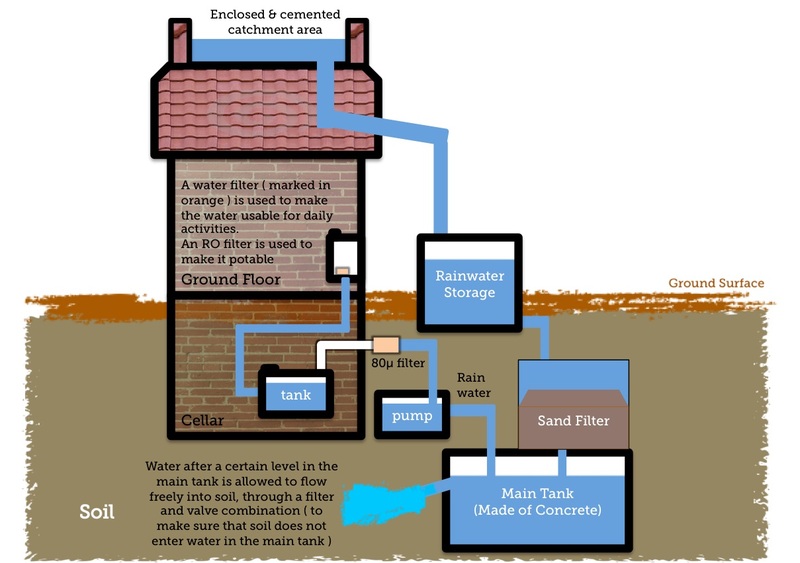 Of course if you are at home, you should definitely have some water storage on hand! Shelter, a basic need for everyone. Of course a tent works wonders in the wild, but what if you don’t have one? Never fear, we have the answer. 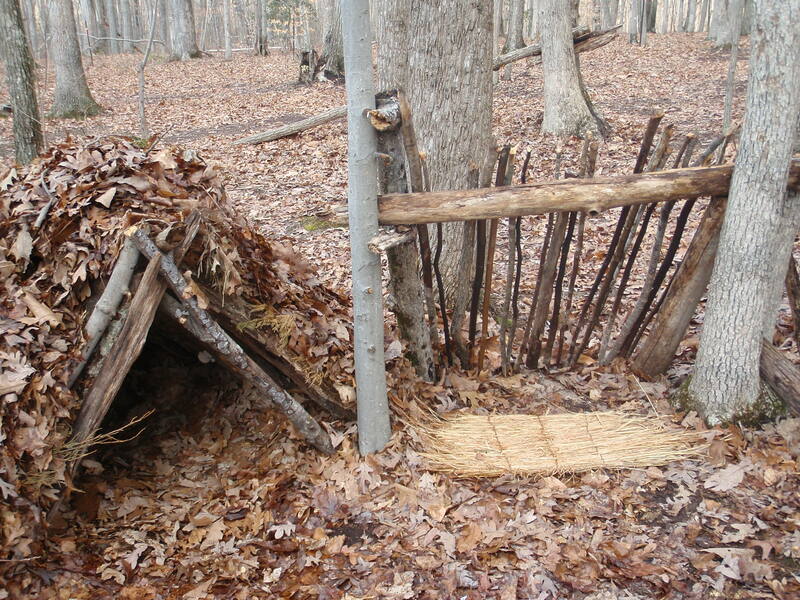 If you’re in the woods, you can always build a shelter from branches, leaves, and any other debris you find. This may not be wind or rain resistant, but if push comes to shove, it will be better than nothing! The point is, have a plan for shelter as a worst case scenario backup. You don’t want to be left stranded. There are many important aspects of knowing how to build a fire. Not only will a fire keep you warm, but it is useful to boil unsafe water, send a help signal, cook your food, and it will help you see at night. Furthermore, there are a few different methods that you can use to build a fire, which we recommend you check them all out and see what you think is a good fit for you. 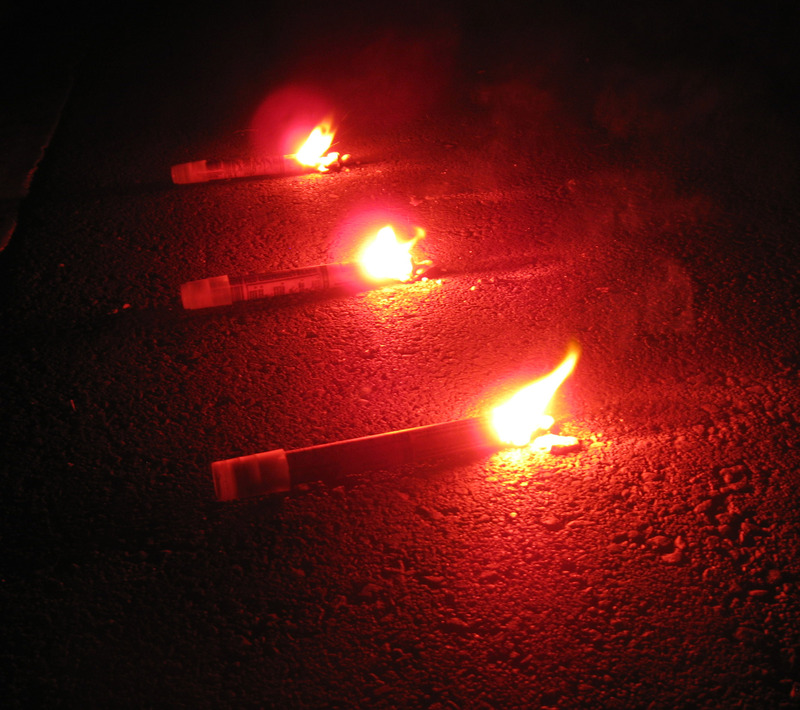 If you don’t have a lighter or matches on hand, you can build a fire using fire steel, a hand drill, or a fire bow. Today most people rely on their cell phones or navigation systems in their vehicles, but what if you find yourself lost and these items had no charge or even if you find yourself out in the woods and can’t find your way back. It’s important to learn navigation techniques that don’t rely on technology. If you are camping, keep a compass and a map with you, it is just plain smart. 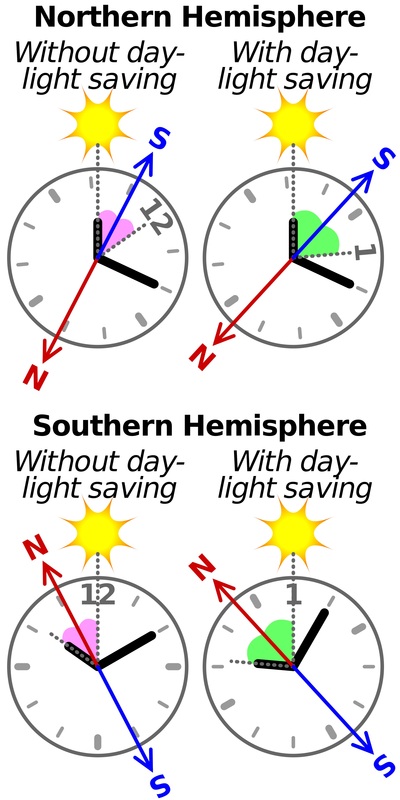 If you don’t have any resources with you, pay attention to landmarks, the position of the sun in the day or the North Star at night, the direction the wind is blowing, etc. Each of these methods by themselves are helpful, but if you combine them together, they’ll help guide you more than you would expect. There are several other ways to navigate using these items if you just dig a little… whether it be a makeshift compass or using the star/moon orientation to determine where you are or what time of day it is. If you can keep a flare gun on hand, this will be your savior. Keep in mind that you want to save it and use it right at the moment you hear or see someone. The first most important concept in sending any distress signal is to make sure that you stand out from your surroundings. Try to position yourself in a wide open area, use anything you have with you that has different colors and shapes from you surrounding area. If you are stranded without any items to use to make you stick out, use rocks, logs, branches, etc and group them together. Anything that looks unnatural for your area will help to signal someone that you are there. If you’re able to build a fire, this is a great signal to others! All of the hard work with the other skills will leave you hungry and as we all know, you NEED food. Hopefully you’ve stocked up on some long term food storage such as survival cave food, or MRE’s. If you haven’t… you’ll need to find food. Think about where you’re at. Is there a river or source of water nearby? Fishing is a great option if you know there is water near you. Hunting is another great idea and you can build traps in different areas to catch food. Lastly, you can always look for edible plants. Before you do this, make sure you know what the different plants are in your area… what is good to eat and what is dangerous to eat. This skillset can quite literally save someone’s life. 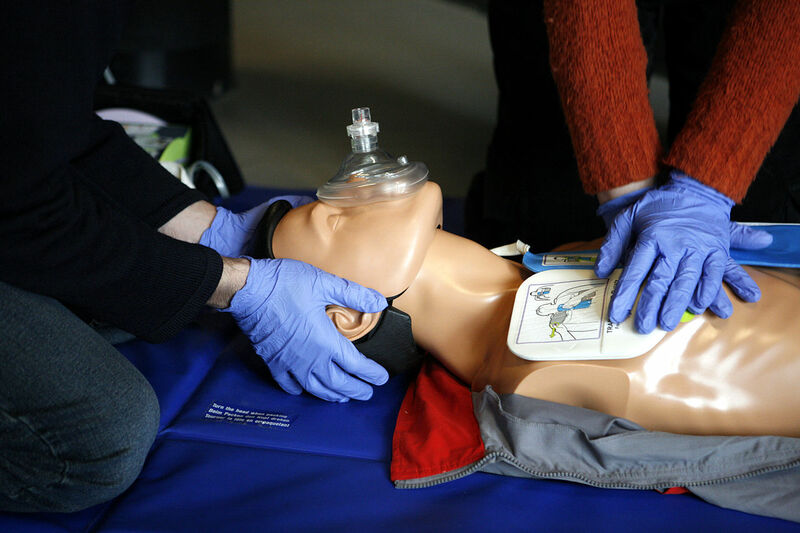 Learning CPR can come in handy if something happens to a loved one with you, while you’re out having lunch at a restaurant, or even in the midst of a disaster. There is no telling when or where you’ll use it, but if the situation arises, doesn’t it just make sense to know what to do? Who can learn skills for survival? There is no rule that only adults can learn skills to survive. Teaching your children these skills will only help to mold them into strong independent adults who will in turn, spread the knowledge. On the flip side, you’re not too old to learn these skills either! Learn something, and you’ll be happy you did. When should we start learning survival skills? It is never too soon OR too late to learn a new skill set. 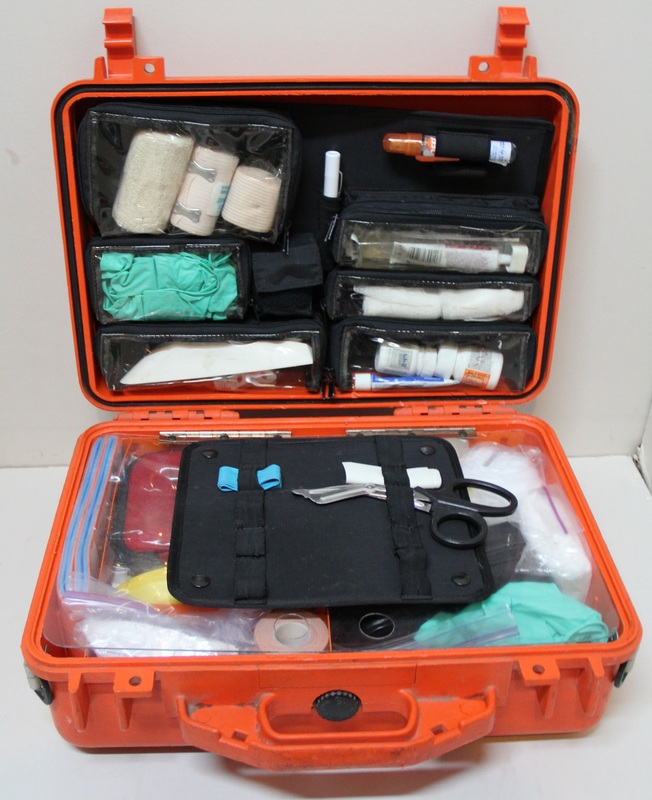 It may seem a bit overwhelming to learn, but really you can start with something as simple as learning how to make up a basic first aid kit. Yeah! This is important to know. Think about how you can save someone just by this one skill you’ve learned. Or even the fire building… this is not only a great survival trait, but it’s also great for bonfires with the family. How about some advanced skills for all of the over achievers? Train your brain to expect the unexpected. Those of you who really want to dig deeper in learning new skills can practice various emergency situations and act out what you would and should do in that particular moment. Involve your family in this! While acting out disastrous situations, you can also make up a plan with your family so everyone knows what they should do, where they should go, who they should contact, and the list goes on. Not only will these drills help you figure out all of the logistics of how to protect your family, but it will also train your brain to always be thinking of different angles of how things play out and how to adapt to challenging situations. This part sounds a bit scary, but when disaster strikes and people create chaos, you’ll be glad you learned to protect yourself and your family. Just because you have a good heart and are willing to help people, does not mean the same for them. When people are scared and desperate, they will not think twice in hurting others to get what they need. Firearms, knives, and even a baseball bat are items that you can use to protect yourself and defend your home. Take a weapons training course or a basic combat course to further your knowledge and practice your skill. 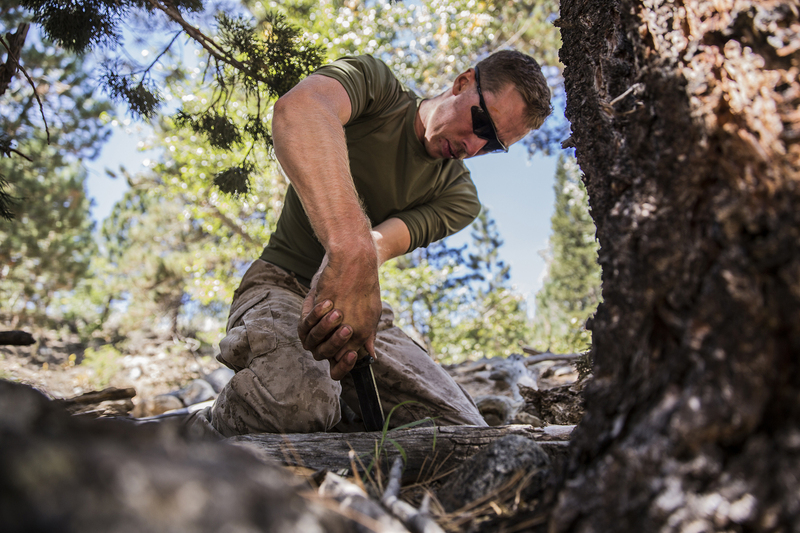 Whether it be a plane crash, lost in the woods on a camping trip, or a hurricane, skills for survival will always be a useful tool for anyone. Even if you are thinking “well this will never happen to me”, don’t let that stop you from learning. Share your knowledge with others and master the skills with your family! Start today for peace of mind and a sense of security that you are prepared for anything. Please share your comments below! We’d love to hear your opinion!